After the excitement of your wedding day, you and your husband will embark on the beautiful journey of married life. You will continue getting to know each other and will go together through good and bad moments. 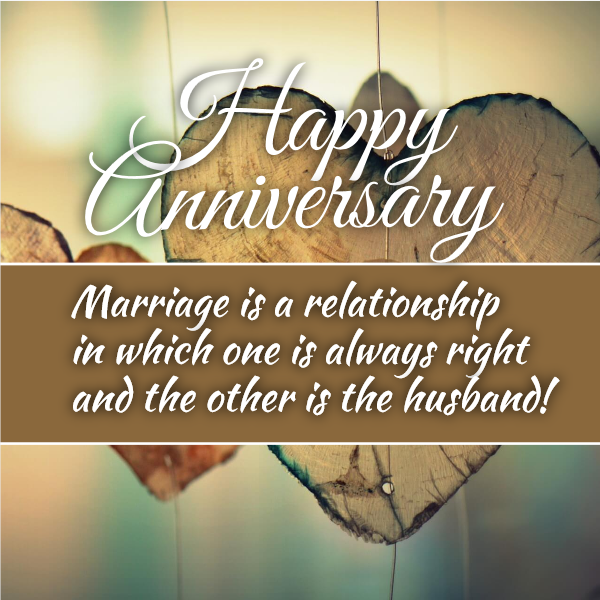 You’ll share everything, year after year, and your experiences as a married couple will reinforce your relationship. 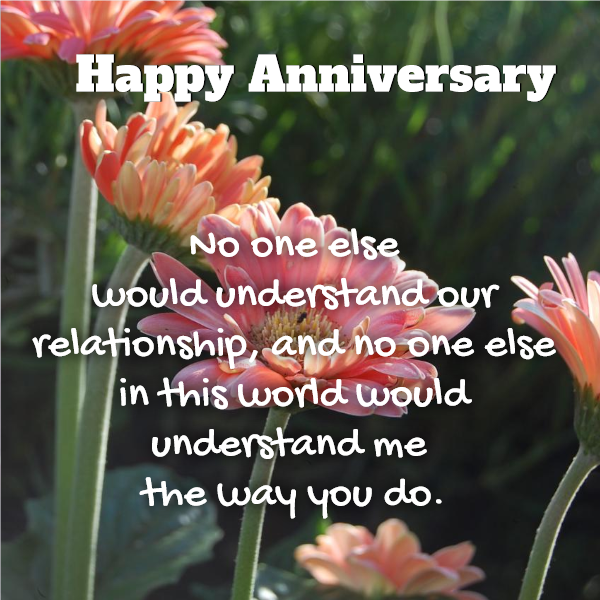 The wedding anniversary is the celebration of the unique relationship you’ve built over the past year. 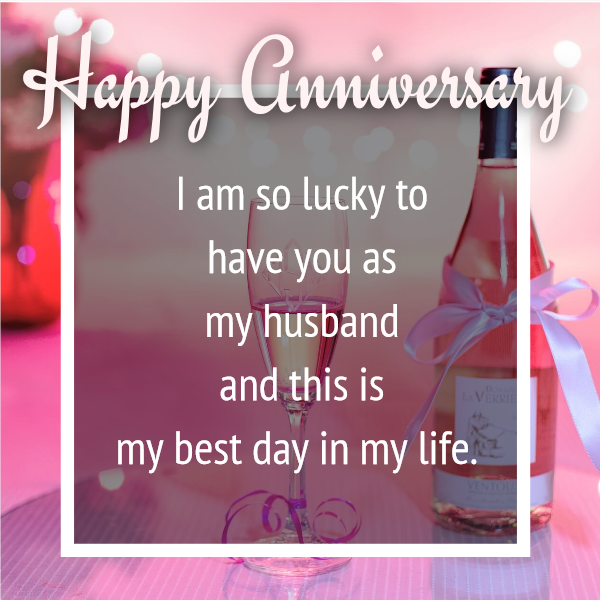 If you and your husband are celebrating anniversary and you’re searching for the perfect wedding anniversary messages for him, you’ve come at the right place.We have collected some great wishes for you. 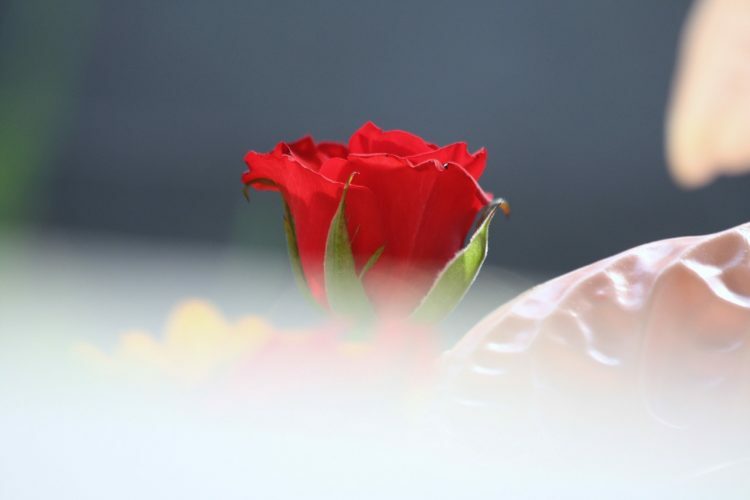 Your husband is the most special man in your life and you want to make him feel loved on the commemoration of the day of your marriage. 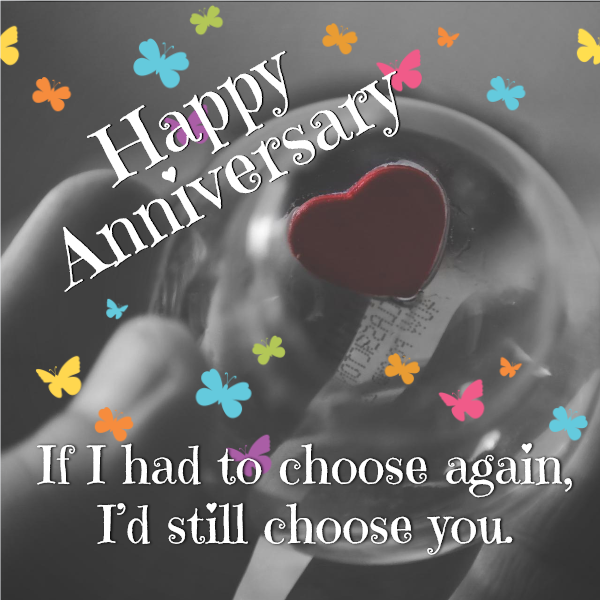 How would you express better your love than with an anniversary song for him with his name in it. All you need to do is find your husband name and select the song, you like most.